I just got an email from Erma Bombeck Writer’s workshop, they’re using one of my blog posts on their site! That is beyond awesome…it’s verging right into incredibly fabulous! Congratulations! It couldn’t happen to a nicer person or a more talented writer! Yea!!!! 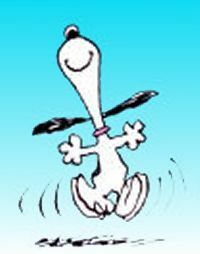 I am doing the happy dance with you too!!!! I KNEW they would LOVE you!!!! So where can we go to see it, etc.?! Super congrats!!!!!!! SOOOO Happy!!!! Thanks Houston! I’ll share it when it’s posted. Love you too!